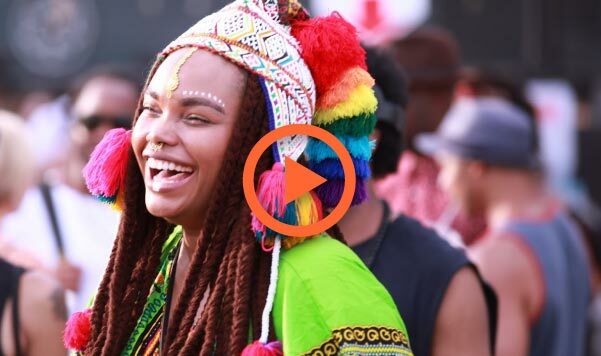 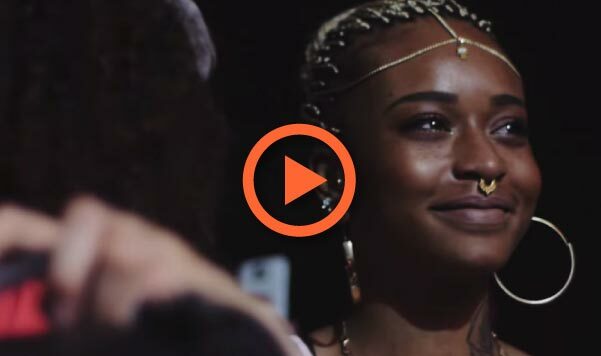 Our documentary captures the identity of Afropunk, a politcal festival, both a celebration of blackness and a haven for social activism. 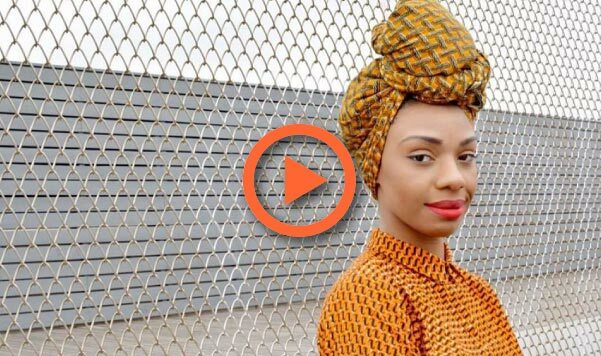 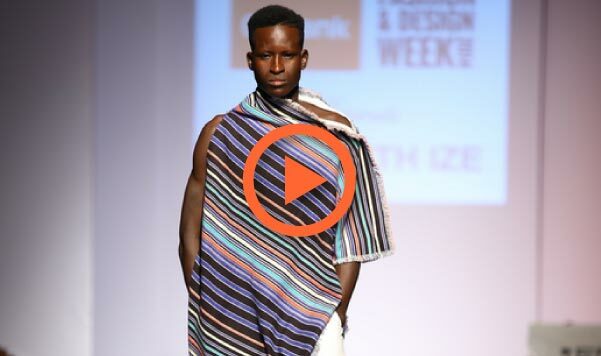 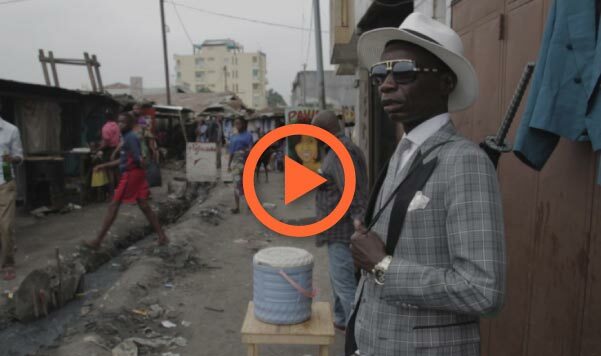 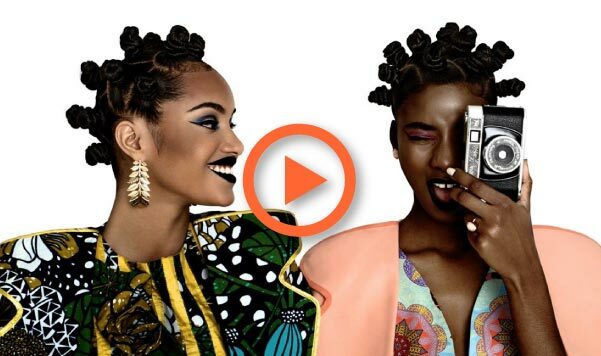 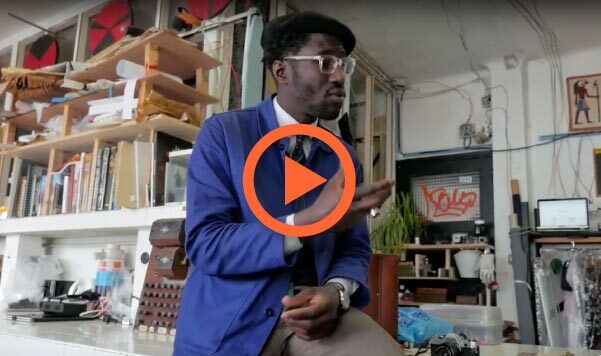 Portrait of an up-and-coming Angolan designer. 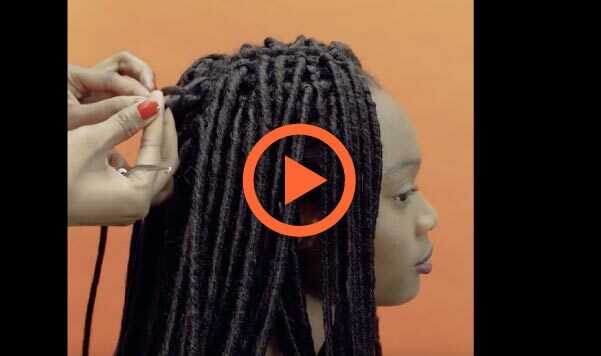 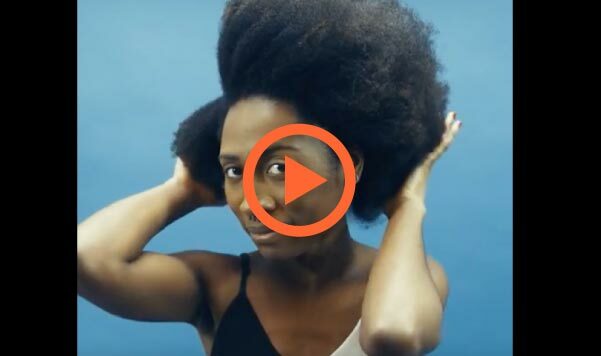 Tips and hairstyle ideas to celebrate your black beauty.